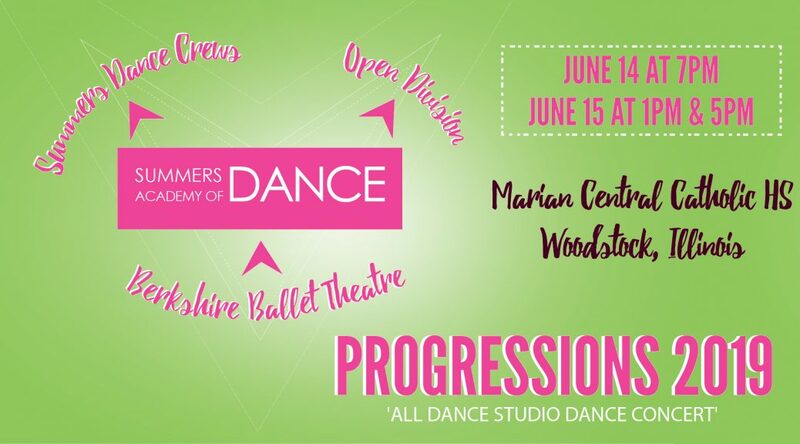 We are thrilled to be partnering with Marian Central for Progressions 2019! 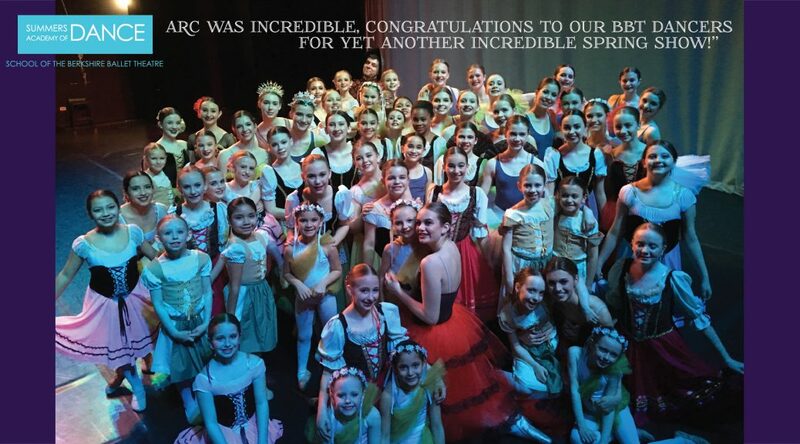 From our tiniest ballerina to our pre-professional company, this all-studio performance is the culmination of a year’s worth of hard work. 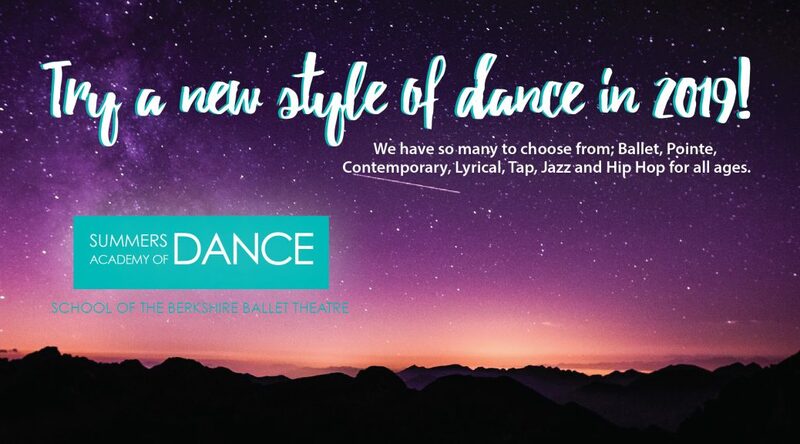 Our instructors have selected costumes, our dancers have begun practicing, and the excitement is building! 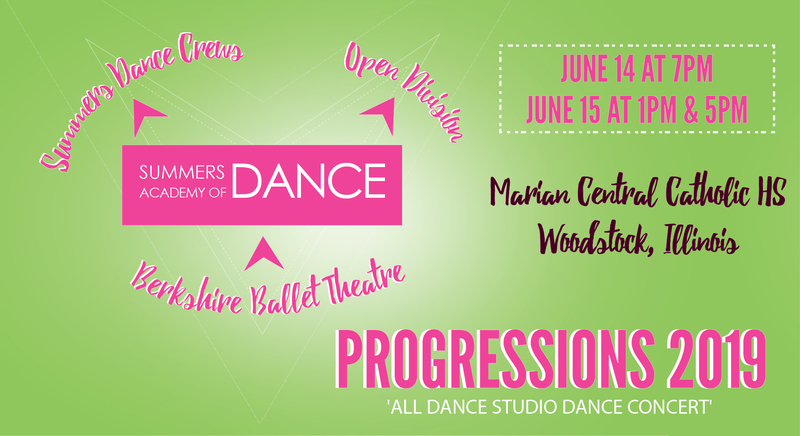 Stay tuned for more details on how to purchase tickets – you don’t want to miss Progressions 2019! 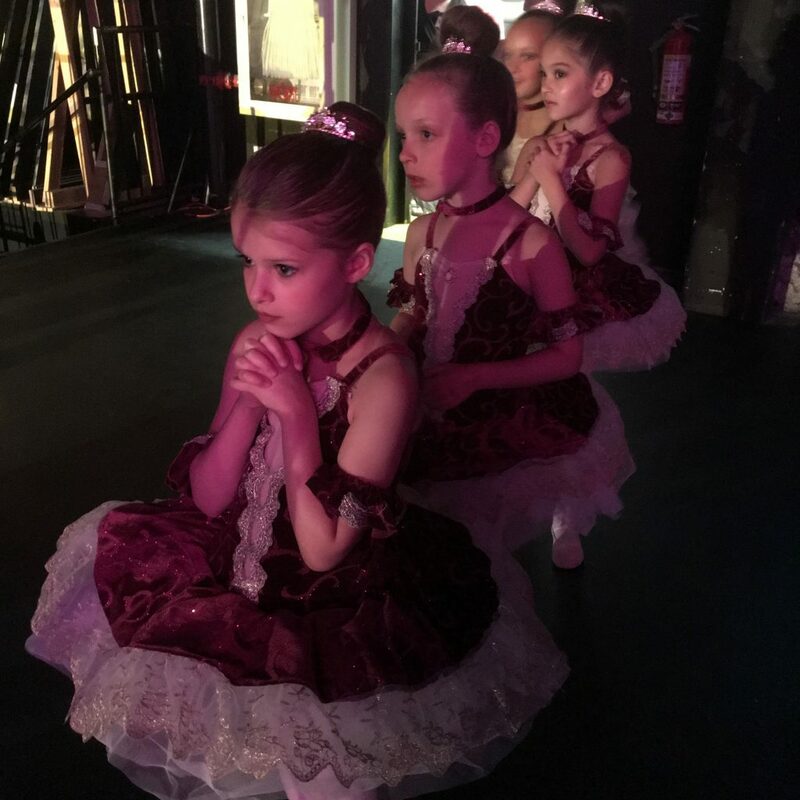 Watching in the wings while waiting to go on stage! Purchase Progressions 2019 tickets here! Online registration is also available. NEW STUDENTS – sign up now for a complimentary class and ask about our 20% discount. Class fees are monthly, and we highly recommend our parents participate in our convenient auto-pay program to simplify the payment process. 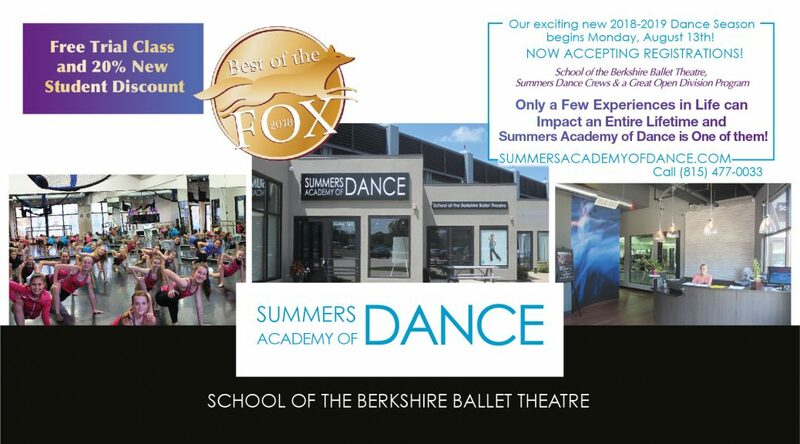 Gift certificates available – call or email for details on giving the gift of dance! For families not participating in our auto-pay program, please note that payments are due by the 5th of each month, after which a $15.00 late fee will be charged. 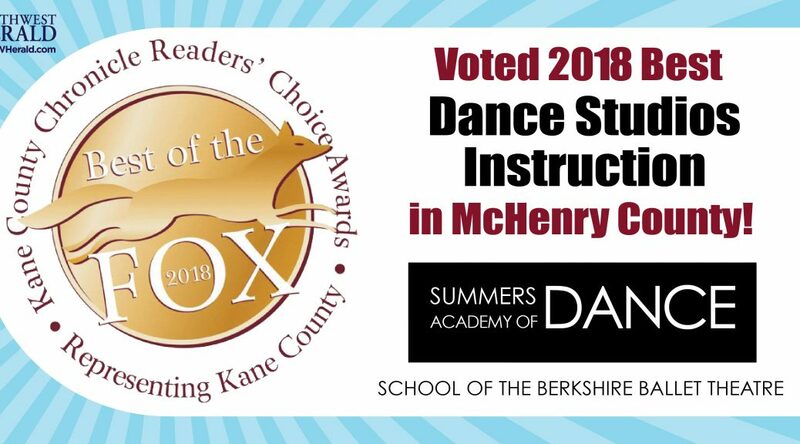 MISSED CLASSES – Dancers are allowed one personal makeup class per month. We do not prorate for missed classes. Please contact front desk to schedule your makeup class. Find out about Upcoming Performances here. 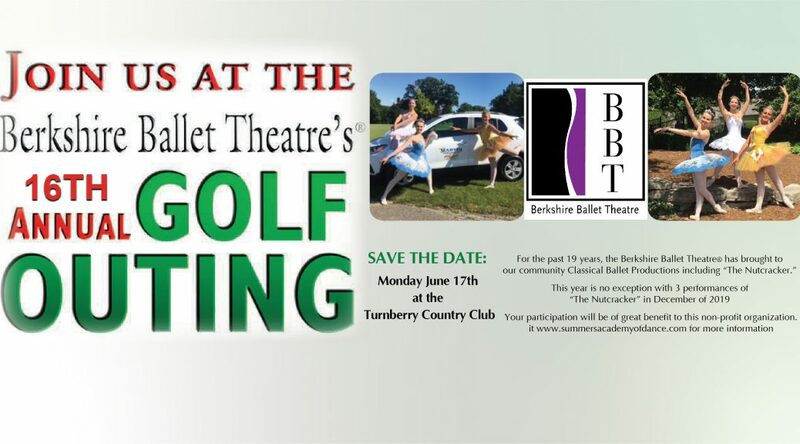 An exciting performance showcasing the diversity of the Berkshire Ballet Theatre dancers! A two-act performance starting with a mixture of Contemporary and Jazz paired with a Don Quixote Suite! We’ve reached new heights! Click here to see the section that was in the paper. Winners of the Best of the Fox, as voted on by Northwest Herald readers! !